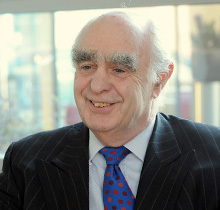 Peter was a Senior Audit Partner with Deloitte, based in their Birmingham office, having retired on 31st May 2008. Peter was with Deloitte for over 40 years based mainly in the Midlands but also spent time at their offices in London and Washington US. 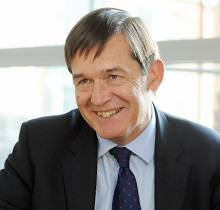 During his career he acted for most of Deloitte’s major Midlands clients and one of his specialist areas was the real estate sector. 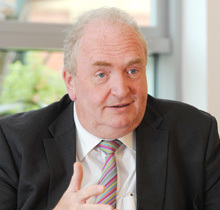 Peter became Chairman of Deeley on 1st January 2009. Peter is married with 2 step-children and enjoys golf and other sports. 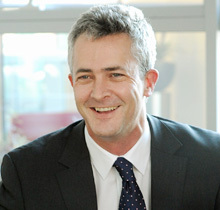 Before joining Deeley, Andrew trained in a medium sized audit firm in the City of London before relocating to Birmingham. In total Andrew has spent 14 years in medium sized audit firms auditing and advising businesses of varying sizes. 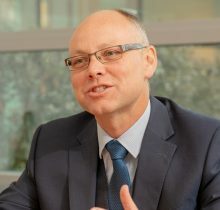 Andy joined Deeley in 1996 as the Group Financial Controller and was promoted to the Main Board as Group Finance Director in February 2006. He is currently responsible for all aspects of Deeley Group’s financial management, financial reporting, secretariat and IT. Outside of work Andy proves that accountants do lead exciting lives with a keen interest in bushcraft survival amongst many other sporting interests. Andy is married with a son and daughter. 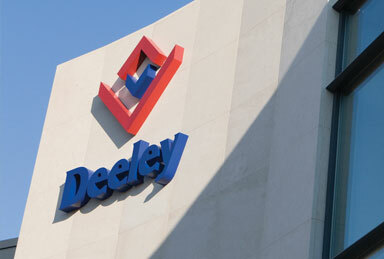 Martin joined Deeley Construction (formerly G W Deeley Limited) as a Trainee Surveyor in 1988. 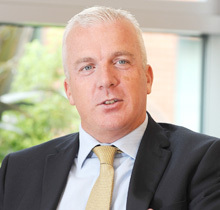 He has progressed from Trainee Surveyor through to his current role of Managing Director of Deeley Construction. Married with a son – who takes up most of his time! His interests include running, where he has completed the London Marathon in 2016 raising over £7,000 for for The Alzheimer’s Society. Initially Pat was Company Architect at Deeley Group and over the years his role has changed until now, as a director of Deeley Properties, he oversees a number of key development projects from inception to completion. His experience of the legal, procurement, planning, design and construction processes mean that he brings a unique understanding of the development cycle to increasingly, complex projects.